Does affirmative action punish whites? 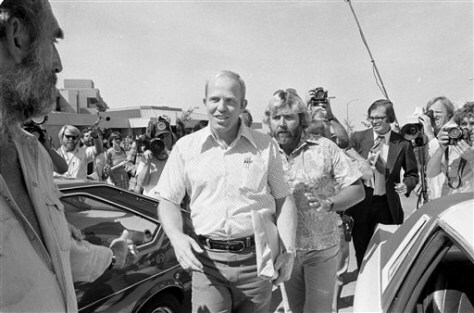 Allan Bakke is trailed by news and television reporters after attending his first day at the Medical School of the University of California at Davis. Bakke, sued the university for reverse discrimination after his application was rejected in 1973 and 1974. He was later admitted.